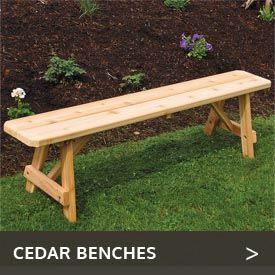 Available in two diameters — 27 inches or 36 inches — the Cedar Wood Log-Style Rustic Coffee Table from Cedarwood Furniture gives you the opportunity to suit just about any space. 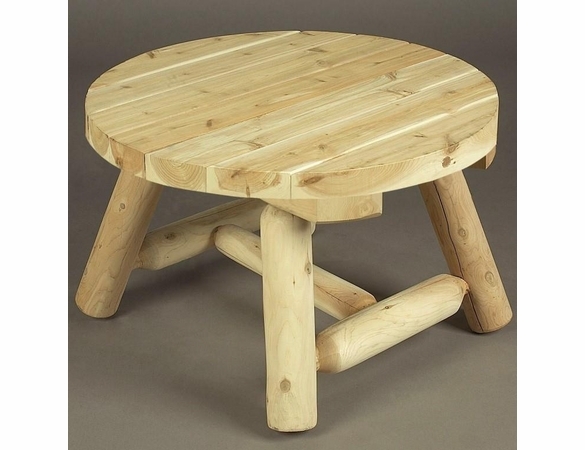 Made of solid Northern white cedar that resists weather and insects, this round coffee table will provide years of enjoyment wherever you place it. 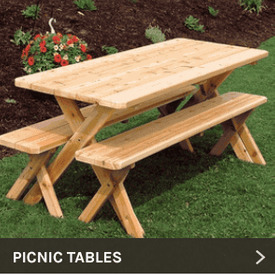 This table ships unfinished. 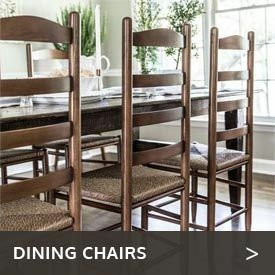 Give it a coat of stain every year or two, or let it age gracefully to reveal beautiful, natural tones of silver and gray. Match it with other cedar log furniture, like our Cedar Log-Style High-Back Lounge Armchair.